I hope everyone had a nice Thanksgiving! The Holidays are right around the corner, I hope this is an inspiration for when you are shopping for friends and family! 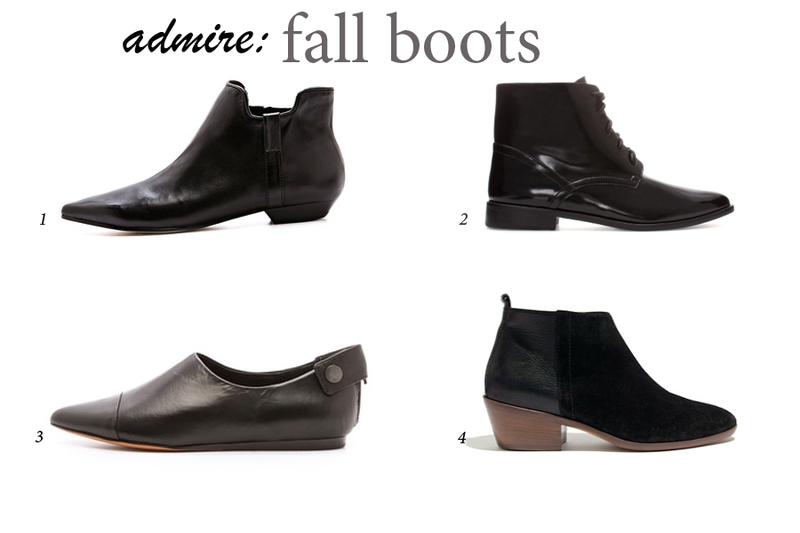 Even though it is quickly transitioning into boot season, I’ve been drawn to so many loafers and flats lately. 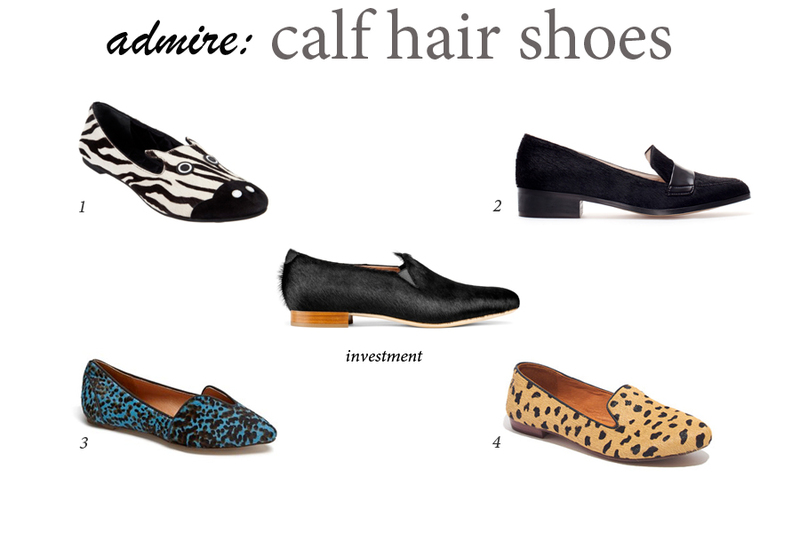 Especially calf hair loafers in vibrant colors. Without a doubt, I love a bold shoe! It’s an easy way to add a focal point to so many different looks and it’s a versatile piece to have in a wardrobe. I’ve put together a few of my favorite shoes that are available both online and in-stores. Enjoy! 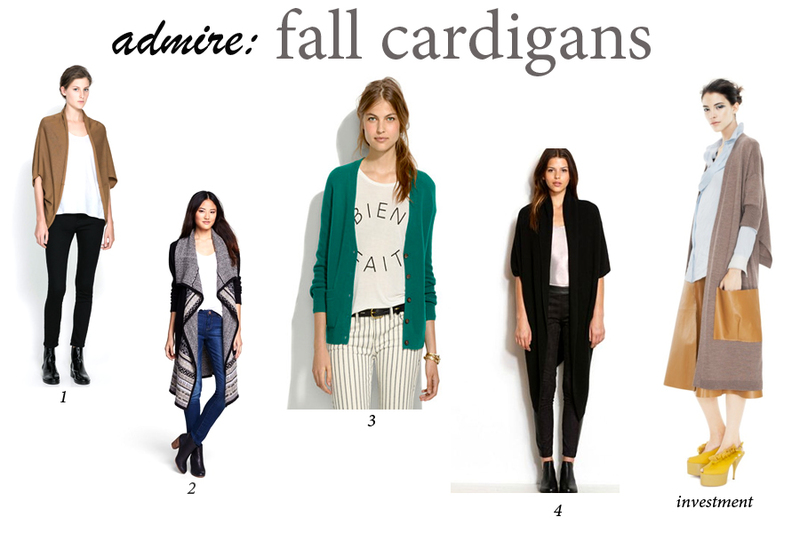 Let’s take a look at cardigans. As I mentioned the other day here, a cardigan is a great wardrobe staple. They are perfect for layering, wearing in place of a jacket, and serve us well into the cold winter months. 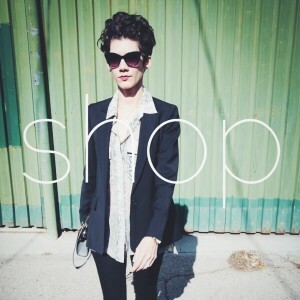 I have put together a few of my favorite pieces that are available both online and in-stores. Enjoy! 4. Convertible Cocoon Cardigan, Armani Exchange, $89.60 with 30% off! 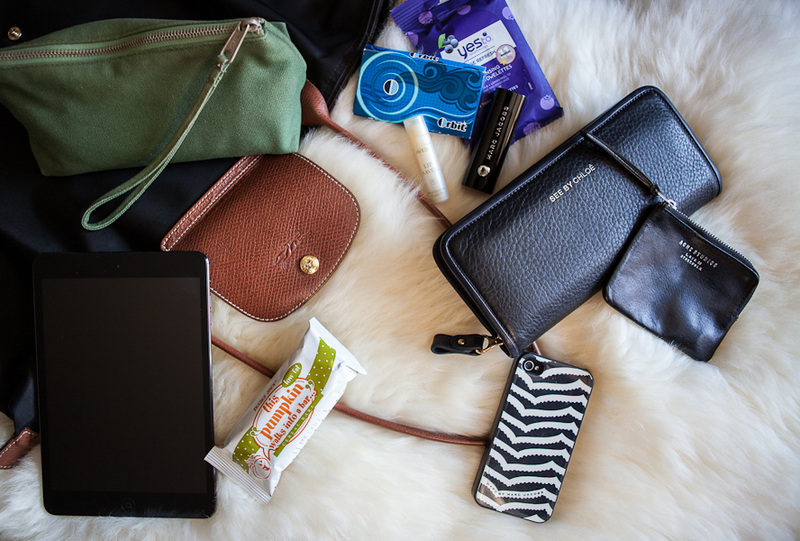 I love to travel so I wanted to share a few tips for packing a perfect carry-on. I almost never check a bag. 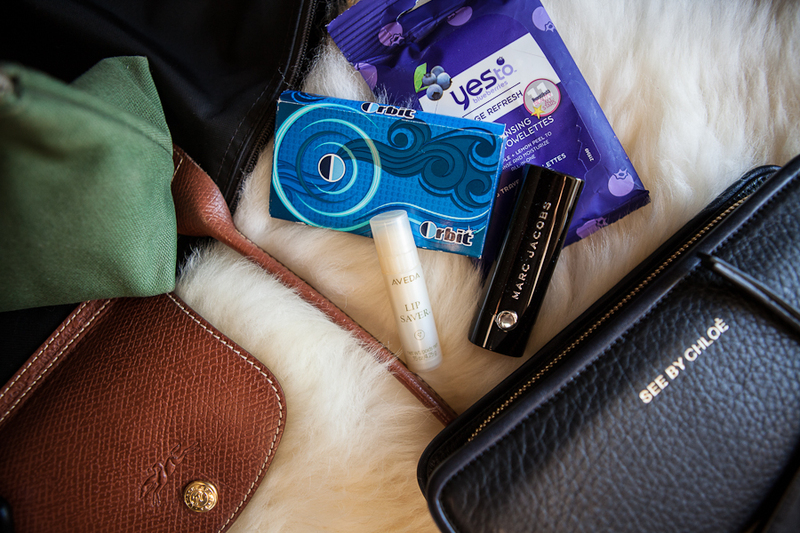 Everything I need for a long weekend can fit into one small suitcase and large purse. I always get cold on planes so I wear a sweater or jacket – something I can layer or easily pair with other looks during my trip. I always bring a snack since the choices at airports are so expensive and limited. I typically bring my cosmetic bag and all of my toiletries packed into ONE quart-sized plastic bag – should anything open or spill it won’t ruin my clothes and shoes. I upload books, movies, and refresh my music on my iPad mini. Next time you’re traveling for a long weekend, try packing light and leaving most of your wardrobe at home! Have a great weekend! Even though the weather has been in a state of constant of flux for the past several weeks in Chicago, we all know it’s going to (unfortunately) get chilly soon. 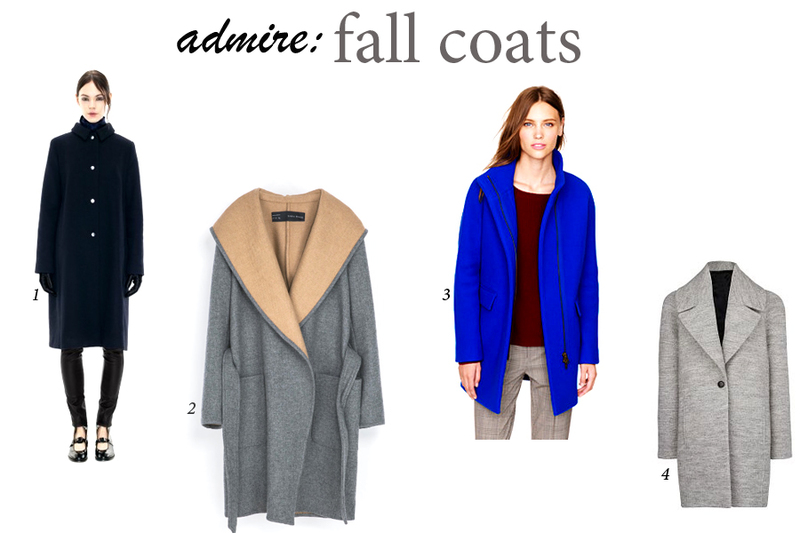 A great fall coat will once again be an absolute necessity. 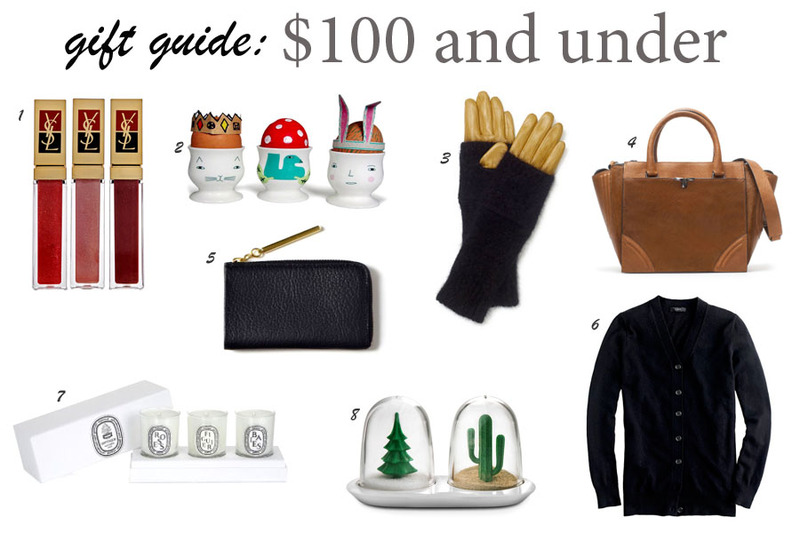 I find it wise to invest in a neutral color or a bold color that most of your accessories will pair with nicely. Something that can be worn day-to-day, last a few seasons and not feel dated or worn. I was able to grab the hooded wool coat from Zara (#2) and I can’t wait to wear it. I suggest not waiting until the last minute, too. It’s such a bust when you find “the” item of your dreams and it’s sold out in your size, everywhere! Have a great weekend! 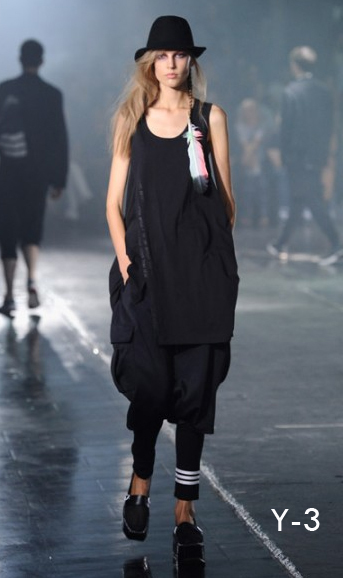 Seeing a designer’s collection come to life on the runway is such an inspiration. 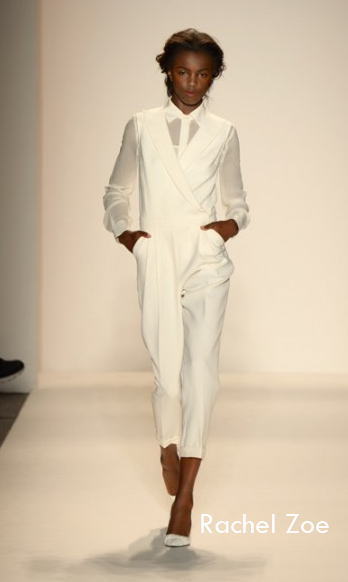 So many different visions and stories are shared at New York Fashion Week. 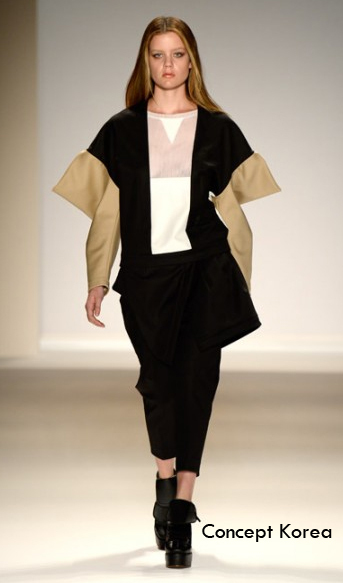 These collections set the theme for the next season of fashion, and over time trends develop from the couture pieces. I have selected a few of my favorite looks, no florals included. 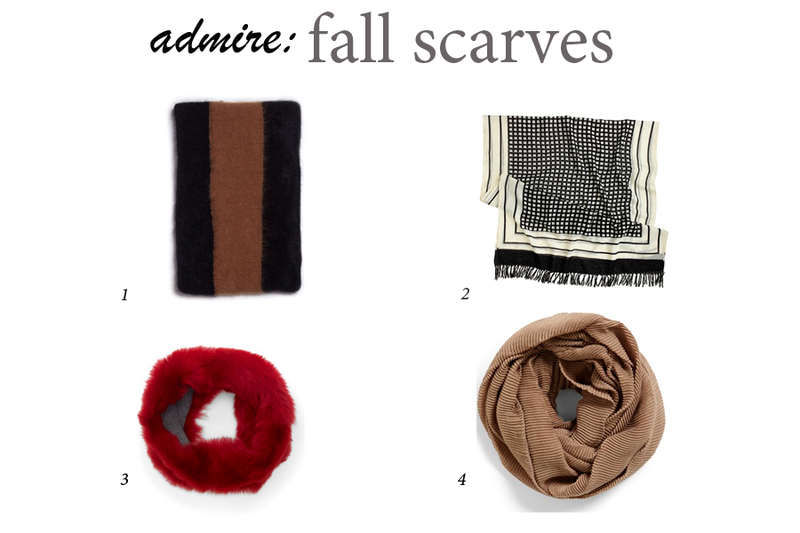 Still focusing on fall trends, I have selected a few of my favorite scarves for the season. Besides making an outfit come together with a great shoe or boot, a scarf is the next best accessory. They are functional and can add a pop of color to any outfit, whether it be a dress or your favorite pair of skinny jeans. As a continuation of last week, let’s focus on fall accessories. 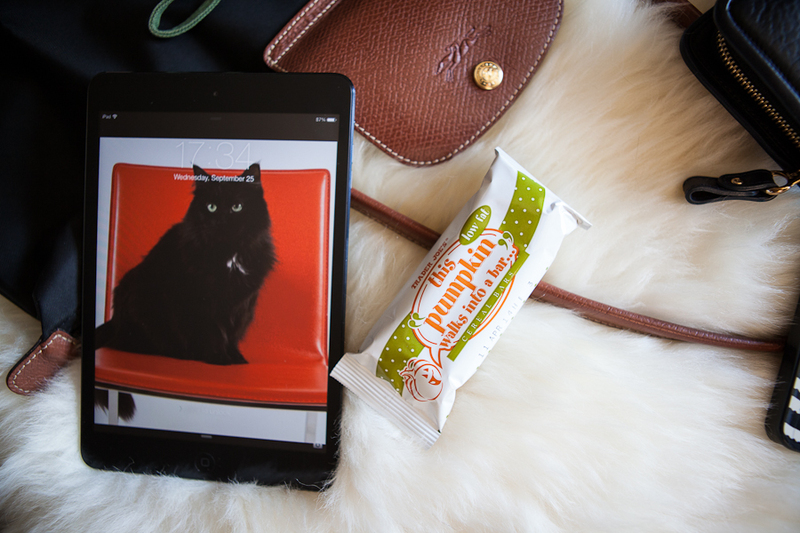 A great bag is always exciting. I’ve put together a few investment pieces that can be carried year after year. 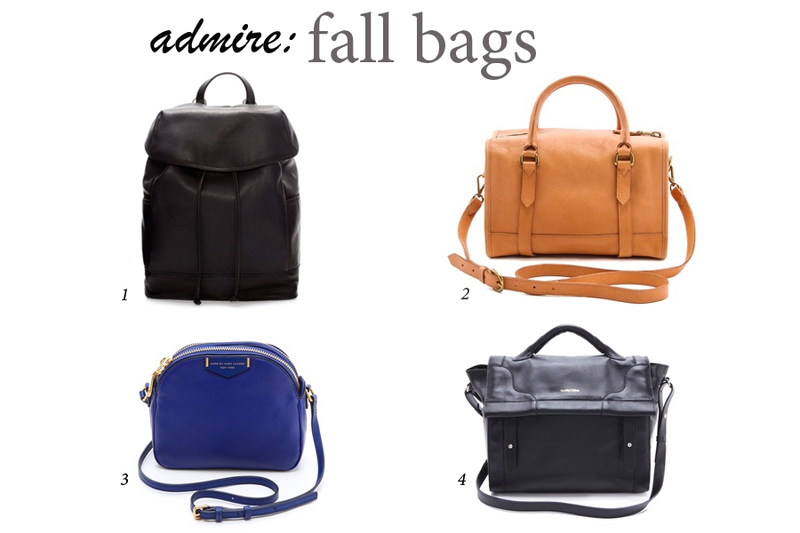 A classic black bag is a staple for any wardrobe, a black leather backpack is even better! This year I’m really enjoying large satchels, bold colors, and soft leather. Here are a few of my tops picks! Let’s focus on fall boots. I’m not ready to put away my sandals and skip on the pedicures, but who doesn’t love a great boot? Many retailers are already displaying their fall collections, boots included. This year I’m really drawn to a sleek, pointed toe, ankle boot. I’ve put together a few of my favorite options that are available right now.